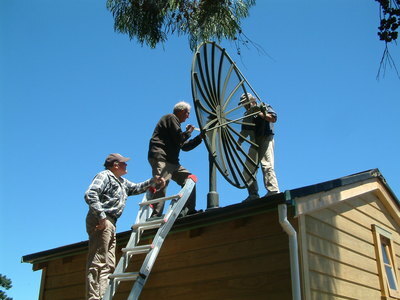 The latest news about the Godley Head Heritage Trust can be found on our blog or on our Facebook page. You do not need to be a member of Facebook to view our Facebook page. Past news can be read in our archived newsletters. You can also read Press and media items relating to us. 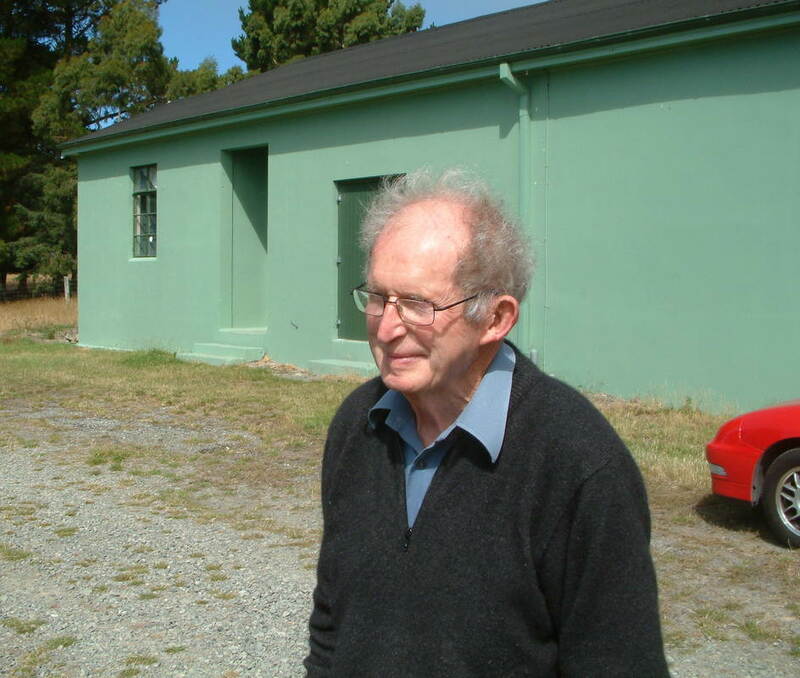 It is with deep regret the Godley Head Heritage Trust note the passing of one of its Board Members Douglas William Joy. He died at Darfield on the 8 October 2017 aged 91 years. Doug progressed with Fletcher Construction through major hydro plant construction to engineer in charge of projects such as the Kawarau Paper Works, the Christchurch wall-board plant, the Lyttelton Road Tunnel and several of Christchurch’s main hotels including the (now demolished) Park Royal. In all Doug completed 56 major projects throughout New Zealand. Retiring to Darfield Doug eased off by becoming an active member of the Masons and the Darfield community. He restored Willy Jeeps, started a business importing Willy parts, tutored others in restoration and if this was not enough, he joined the Godley Head Heritage Trust in his eighties. For Doug this meant a drive of 50 kilometres to attend the monthly Board meetings of the Trust and a further 25 kilometres to help at any workday at the Head. He was a man of ready and deep friendships, great generosity, integrity and incisive thinking. He will be sorely missed.